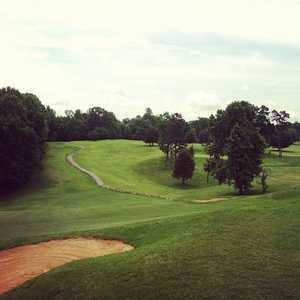 Reynolds Park Golf Club, Winston-Salem, North Carolina - Golf course information and reviews. 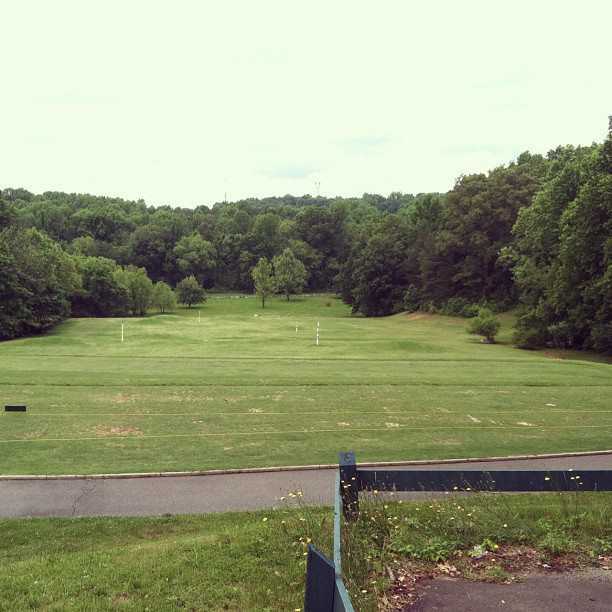 Beautiful muni course located just outside downtown Winston-Salem. 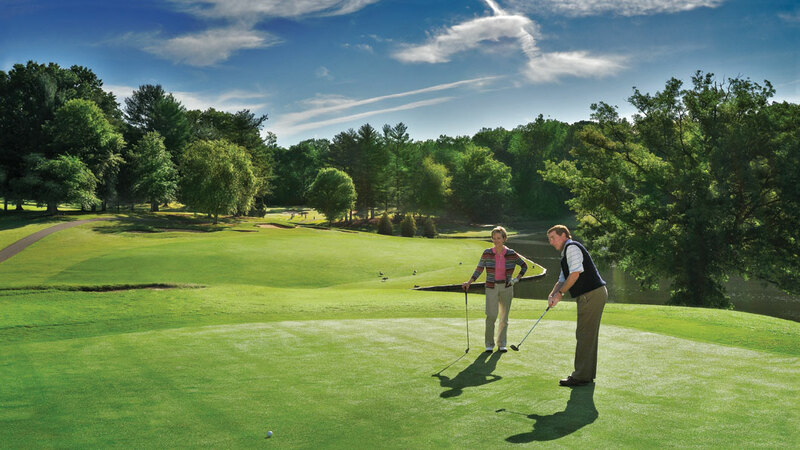 Well kept, long course, hilly, tricky greens. Approximately $35 for weekend play. 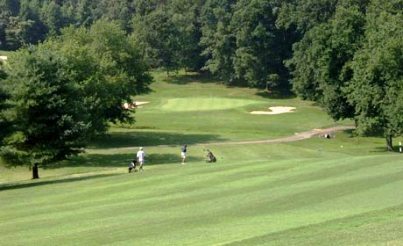 Add a course review for Reynolds Park Golf Club. 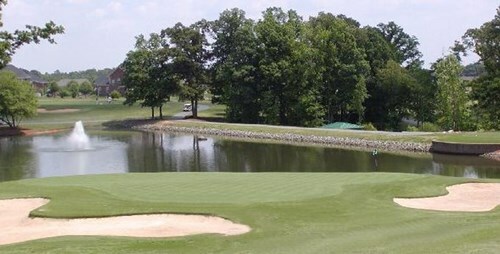 Edit/Delete course review for Reynolds Park Golf Club.